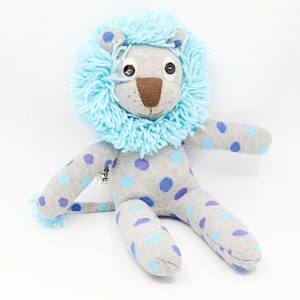 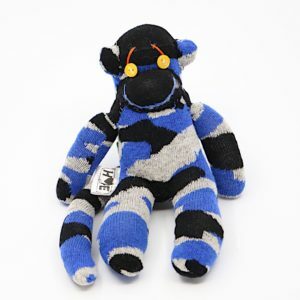 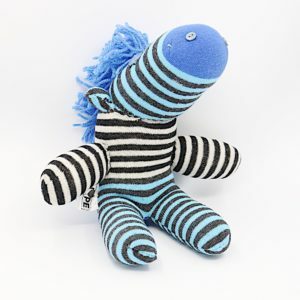 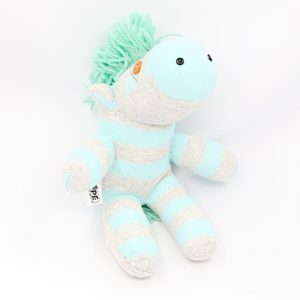 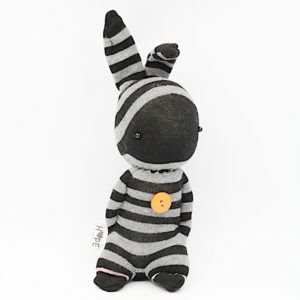 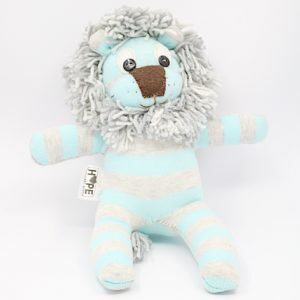 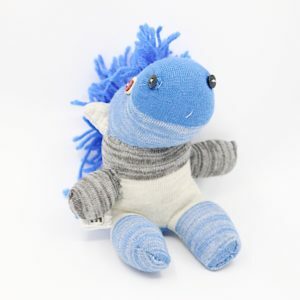 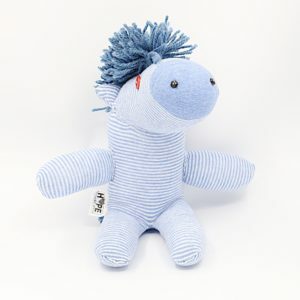 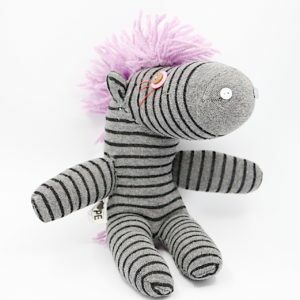 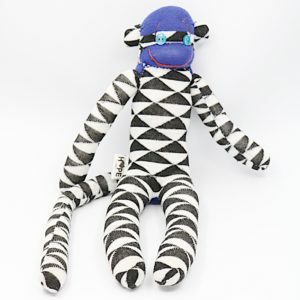 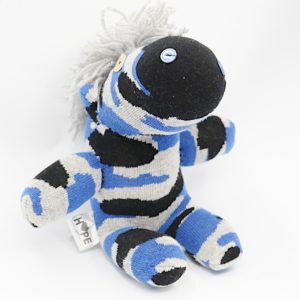 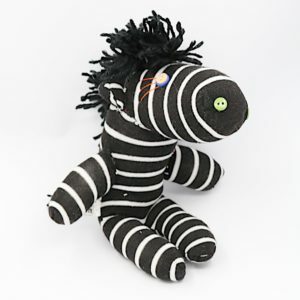 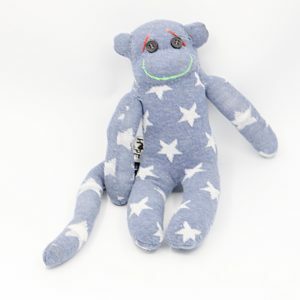 With lots of love and meticulous care, each critter is stuffed with polyester and hand-sewn from a new pair of socks. 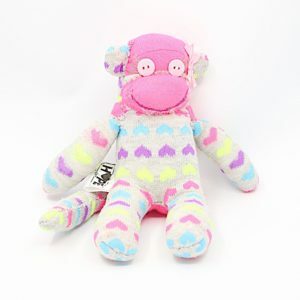 Each critter has their own unique character and comes branded with a little ‘Heart of HOPE’ on the bottom. 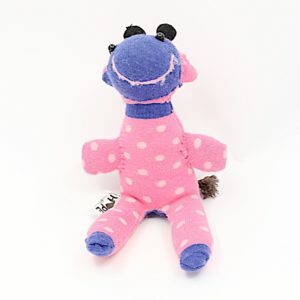 Our baby critters are up to 15cm in height and our standard critters start at 15cm and can all vary in size.